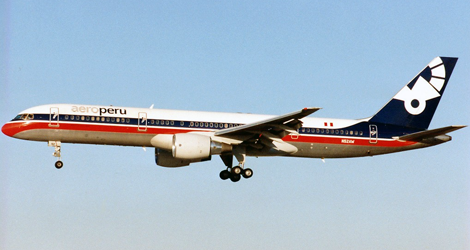 Aeroperu flight PL603 was operated by Aeroperu with a Boeing B757-200 (N52AW and took off at 05:42 UTC on 2 October 1996 from Jorge Chávez International Airport in Lima, Peru bound to Santiago de Chile. 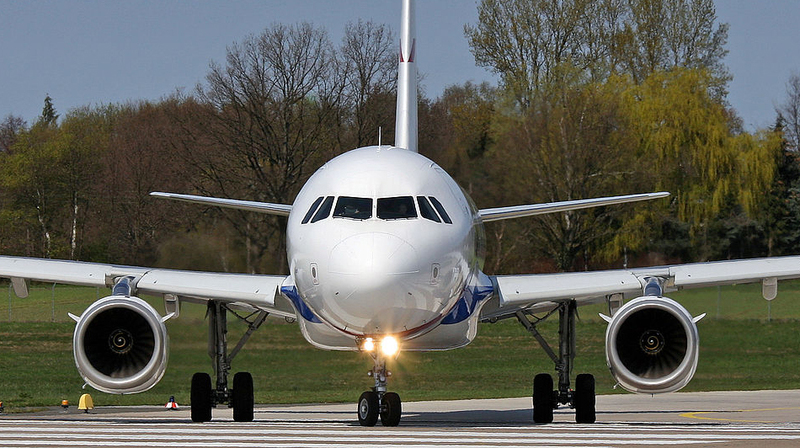 When Aeroperu flight PL603 took off and reached speed V2 + 10, the crew noticed that the altimeters were not responding and that something irregular was occurring. The pilots therefore decided to notify the control tower in Lima to declare an emergency, consulted Lima for confirmation of their altitude by radar, and requested assistance to return via radar vectors. 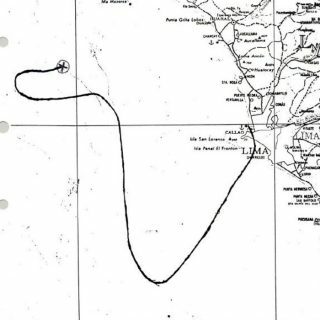 After 29 minutes of flight, while returning to Lima airport and with the crew attempting to control the aircraft, it impacted with the sea 48 nautical miles from the airport, with the total loss of the aircraft and all of its occupants – 9 crew members and 61 passengers (70 people on board). An “old style” accident report, with name and surnames of pilots and “errors” as cause of the event. Probable main cause : it can be deduced from the investigation carried out that the maintenance staff did not remove the protective adhesive tape from the static ports. 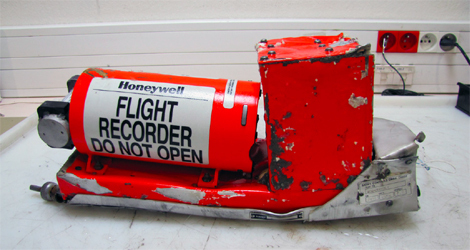 This tape was not detected during the various phases of the aircraft’s release to the line mechanic, its transfer to the passenger boarding apron and, lastly, the inspection by the crew responsible for the flight (the walk-around or pre-flight check), which was carried out by the pilot-in-command according to the mechanic responsible for the aircraft on the day of the accident. Personal error of the crew : the pilot-in-command made a personal error by not complying with the procedure for GPWS alarms and not noticing the readings of the radio altimeters in order to discard everything which he believed to be fictitious. Personal error including the crew : the co-pilot made a personal error by not being more insistent, assertive and convincing in alerting the pilot-in-command much more emphatically to the ground proximity alarms.